Over the years a host of collectable figurines have appeared for a variety of different TV and film franchises. But amidst those releases there still remains some firm British favourites from yesteryear which seem to have slipped the net. 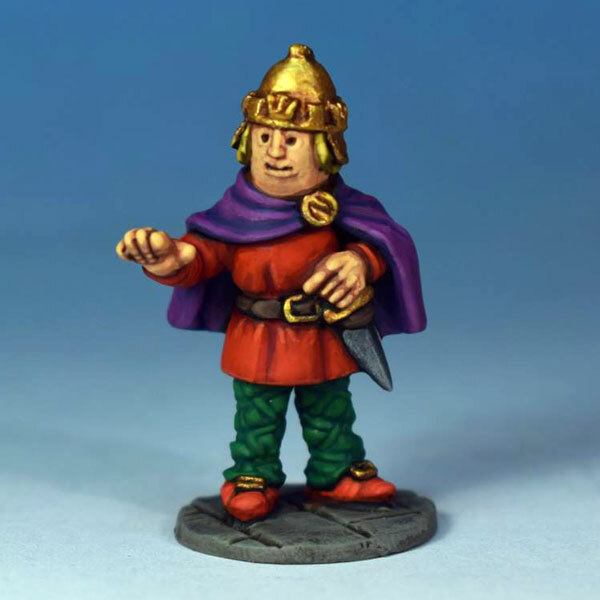 So when we heard about The Little Soldier Company a firm specialising in creating die cast metal miniatures and who’s ranges include the beloved SmallFilms Noggin the Nogg characters created by Oliver Postgate and Peter Firmin (RIP) then we simply had to find out more. Started by David Wood, The Little Soldier Company has quickly gained a predominant following online with it’s range in characters and attention to detail. As well as Noggin the range also includes the intergalactic fearsome ‘Tenoch’ which features a range of alien barbarous creatures. 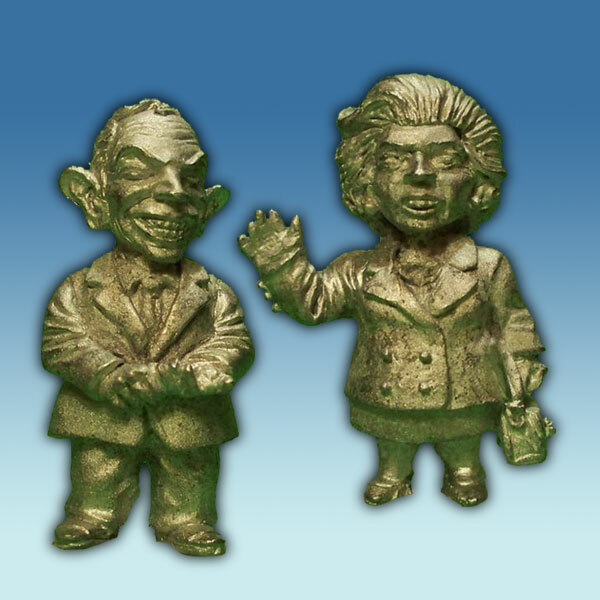 Also the satirical ‘Politicos’ range taking a tongue in cheek look at some of history’s most notorious political figures. The Noggin the Nogg range in particular is stunningly rendered. The detailing of the characters themselves is something to behold. The full set includes Noggin King of the Nogs, Nooka Queen of the Nogs, Prince Knut late King of the Nogs, Queen Grunhilda, Nogbad the Bad, Graculus, Thor Nogson, Olaf the Lofty, Ronf and n assortment of Nogs. This range impressively was licensed and endorsed by Peter Firmin himself and Daniel Postgate for Smallfilms, the company behind Noggin and many other well loved animated children’s characters including the Klangers and Bagpuss. 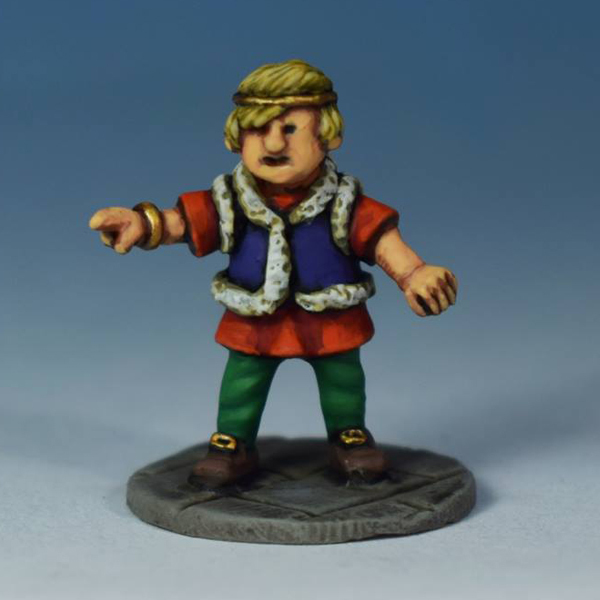 What’s particularly fantastic is the fact the miniatures come unpainted so you can spend time painting them yourselves and ensuring they meet your own colour specifications. 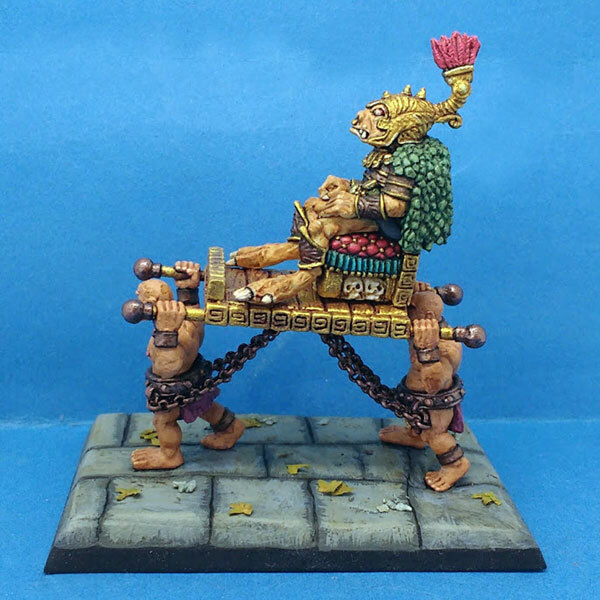 Something which makes it perfect for use in Nick Case’s soon to be released board game ‘Tales of the Northlands : The Sagas of Nogging the Nog which we highly recommend you support on kickstarter. 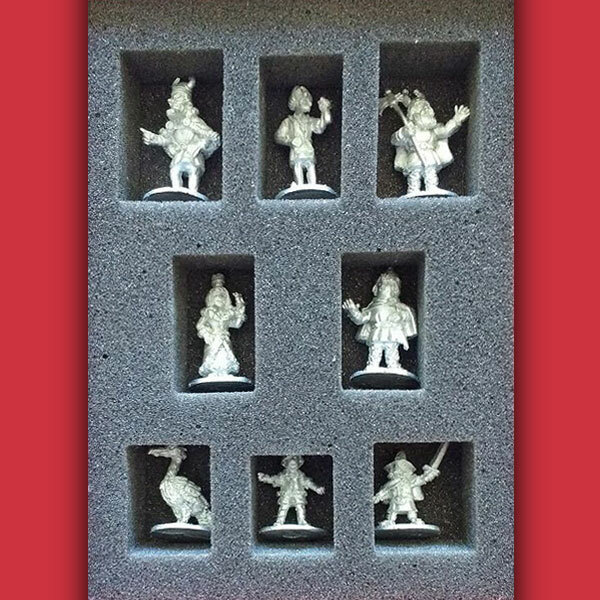 The actual Noggin the Nog range comes as a set of 8 characters which is ideal as a gift for any Smallfilms fan. 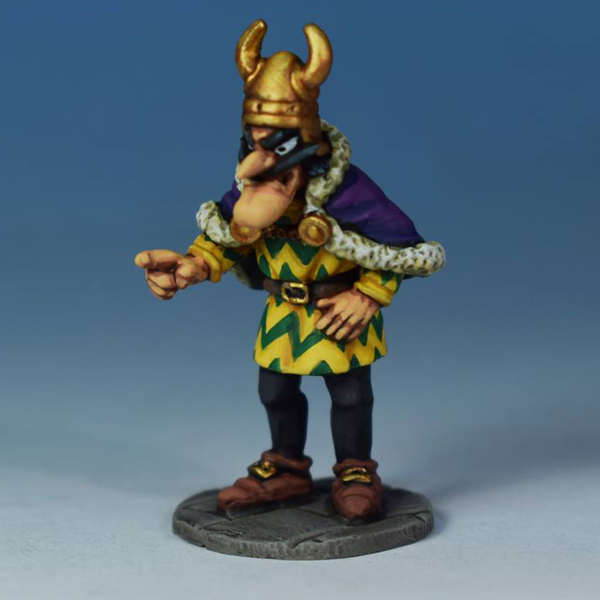 Also with a host of other Nog characters in discussion for release on The Little Soldier company’s site there’s a lot to be excited about – this is a company definitely worth keeping an eye on.